Introducing the new Silverado HD. 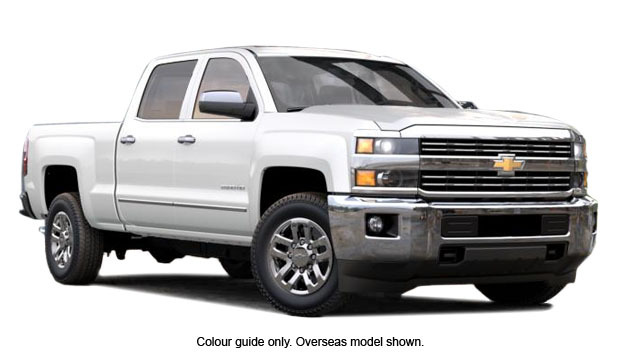 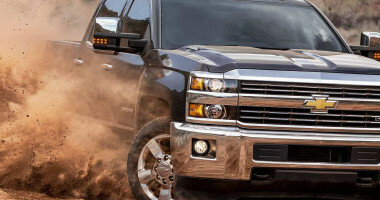 Built heavy-duty strong to help you get through the most demanding jobs, the 2015 Silverado HD offers the proven power of the Duramax 6.6 litre turbo-diesel V8 mated to the legendary Allison transmission - produced by the makers of military tank transmissions. 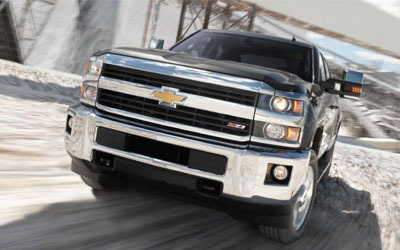 The new Silverado HD is heavy-duty smart too. 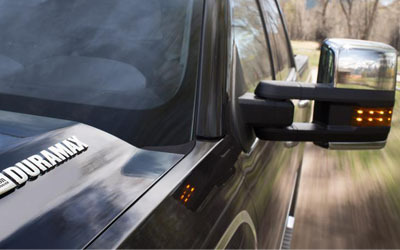 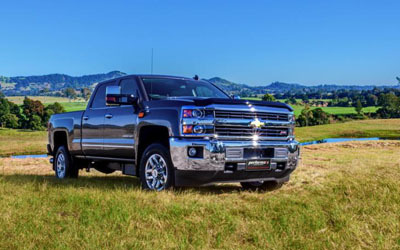 With new exterior and interior designs, plus advanced safety features including the available Safety Alert Driver Seat, the 2015 Silverado 2500HD move the strong tradition of Chevy trucks decisively forward. 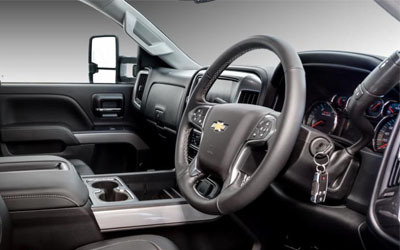 The 2015 Silverado 2500HD features an interior designed to bring you three key things: more comfort, less noise and a seamless connection to your digital world. 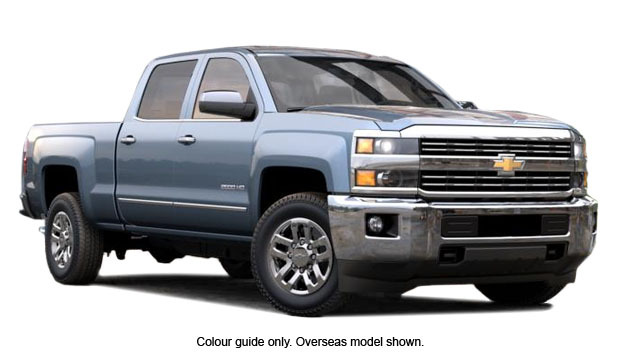 Silverado HD's new available 10.5 cm diagonal colour Driver Information Centre (DIC) lets you choose from a menu of display themes to select what information you see and how you see it.